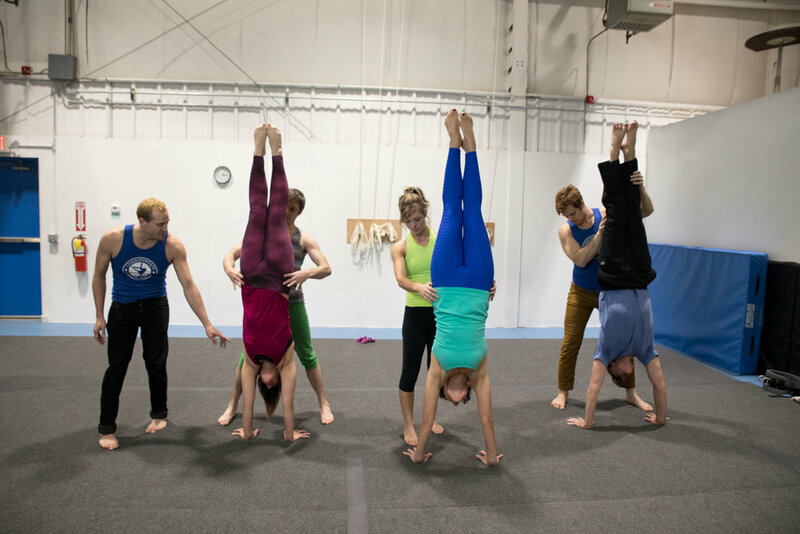 Never tried circus before? Don’t sweat it! No prior skill required. Here at C3, it is our priority to welcome students from every background and ability to run away with the circus! 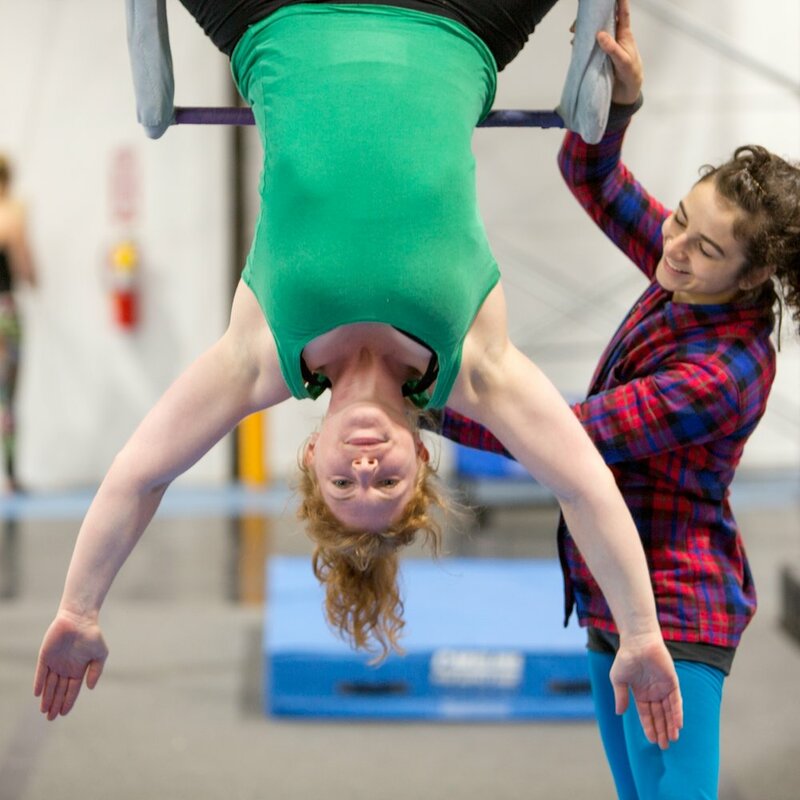 Our classes run in 8-week sessions. 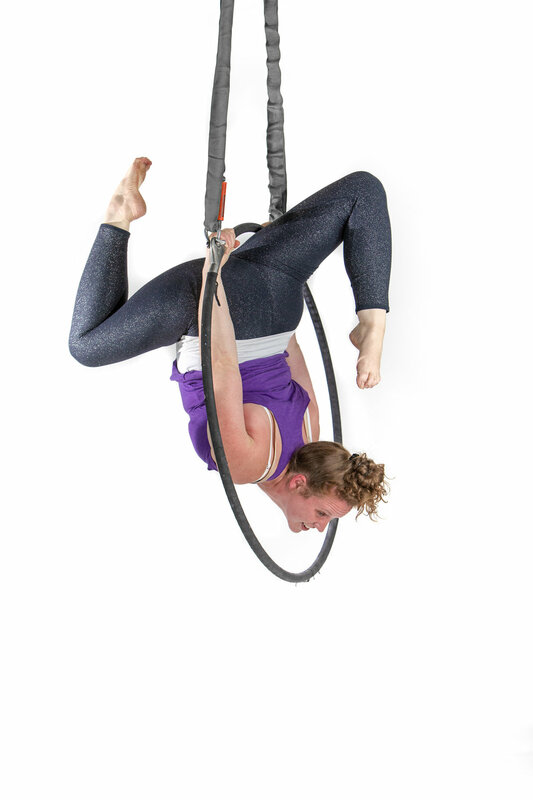 Click through our aerial class offerings below to find the perfect class for you! See you at the circus soon!